Gretha Fievre is a Registered Nurse with over forty years of clinical experience. Over the years, her personal and clinical understandings of health disparities have propelled her to identify population-level strategies and interventions for health 6advancement. Ms. Fievre is currently an Adjunct Professor at the Lienhard School of Nursing at Pace University and Adelphi University College of Nursing and Public Health, where she teaches courses in the Fundamentals of Nursing, Medical-Surgical Nursing. She is a retired Registered Nurse in the Primary Care Clinic at Queens Hospital Center. Ms. Fievre previously served as a Director of Patient Services at CitiHealth Home Care Services and as a Clinical Care Coordinator at Progressive Community Center. Ms. Fievre is committed to using her 40 years of clinical experience from Elmhurst Hospital, Queens Hospital Center, Rikers Island Prison Health Services Visiting Nurse Service of New York, North General Hospital and Lyden Nursing Home, to train new generations of nurses, healthcare providers and global health advocates. Ms. Fievre is a global health advocate that leads by example. In the weeks following the earthquake in Haiti, Ms. Fievre lent her volunteer services, as emergency clinic coordinator, to the Association des Médecins Haïtiens à l’Ètranger in Port-au-Prince, Haiti. She also contributed to various health care seminars. In particular, she led a presentation on Emergency Nursing to Nursing Students at l’Université Episcopale d’Haiti à Leogane (FSIL). In addition, she contributed to the dissemination of various health care seminars in Haiti. Ms. Fievre is dedicated to making a long-term contribution to the development of health care and education in Haiti. In the fall of 2011, she founded the Health Education Action League for Haiti (HEAL Haiti), a nonprofit organization dedicated to training and mobilizing young leaders to improve health care in Haiti. Through nursing training and health science education programs, HEAL Haiti aims to develop a cadre of highly skilled health advocates prepared to respond to Haiti’s community health care dire needs. In the Spring of 2013, the organization’s efforts included the successful launch of an annual health fair, An Nou Kombat Pou Yon Sante Meyo, in Saint Marc, Haiti. With the help of local high school students, partners, volunteer physicians and local businesses, HEAL Haiti’s mobile clinic provided health care services and education to over 300 people in first year and over 500 in the second year. HEAL Haiti long term goal is to establish a world-class Health educational facility in Ms. Fievre’s hometown, Saint Marc, Haiti. 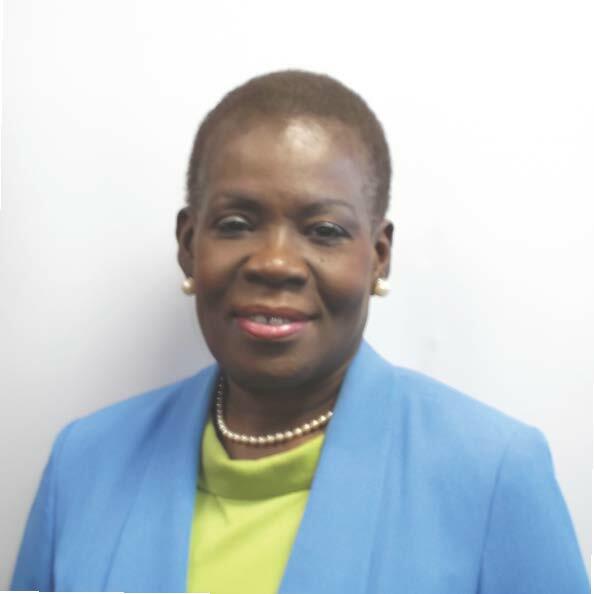 In 2012, Gretha Fievre was named an Inaugural Inductee on the Haitian Roundtable 1804 List of 25 Haitian-American Changemakers. This year, 2016 the International Nurses Association Recognizes Gretha Fievre as a Top Registered Nurse in New York. Ms. Fievre holds a Master of Health Administration from Central Michigan University as well as a Master of Art in Nursing Education from the Pace University Lienhard School of Nursing in New York City.